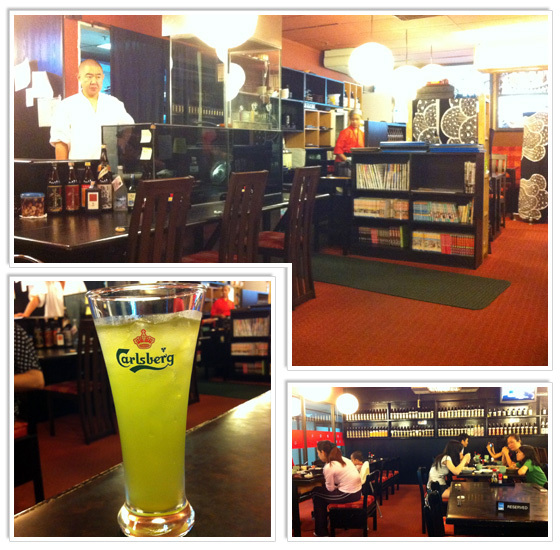 One of the best Japanese restaurants we have visited so far is Ikkyu, located in Taman Desa. 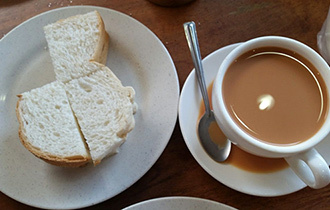 The restaurant really stands out because of its authentic atmosphere and dishes. We have been here quite a few times now, and every time we were amazed by how nice and fresh all the dishes we ordered were. One of our friends told us that this is a place where Japanese businessmen take their clients to in order to taste and experience the authentic Japanese kitchen. UPDATE: Ikkyu has been relocated to a different area within Taman Desa. The new name is Maruyama. Address and contact details can be found at the bottom of this page. So far we didn’t come across any real negative aspects at Ikkyu. 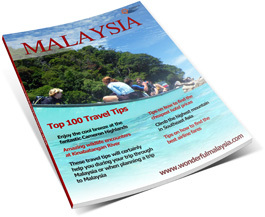 Tourists may find the place difficult to get to, as it is located within the area Taman Desa which is a 20 minute drive out of KLCC. The place is run tight by Japanese chef Yasunori Maruyama. Staff is very well trained and offers a fine service. The food is great; at Ikkyu we feel we are experiencing 100% authentic Japanese dishes. The quality of the dishes is very high. Their Sashimi Maguru (fresh tuna slices) is the same every time we come. This is often something that annoys me a bit at the more common Japanese restaurants in Malaysia; one visit the tuna is the best I ever had, the next visit I feel like I am served a rubber tire with the color of tuna. 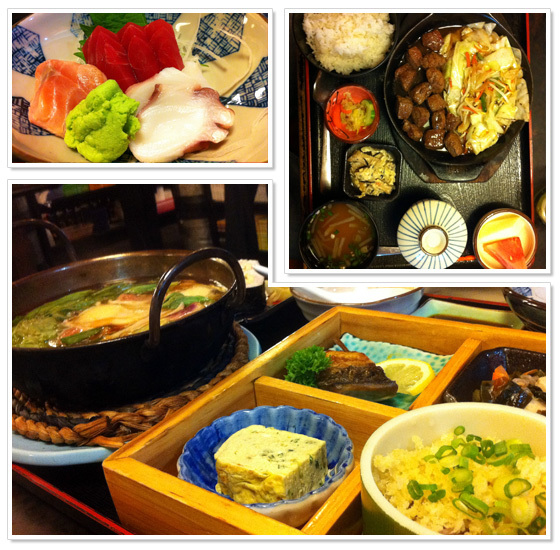 They have a nice selection of set meals, their Unagi set really stands out. One of my personal favorite sets is the Beef Teppanyaki set. 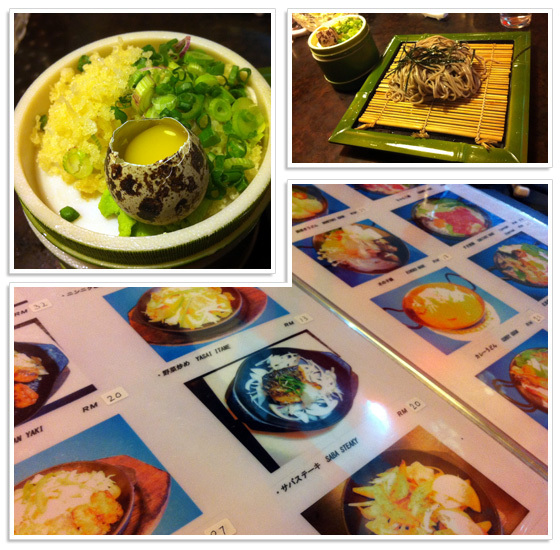 Prices are great, not too expensive compared to similar Japanese restaurants in the city. For a typical set you pay around RM30. Besides the main dish each set contains numerous small dishes. 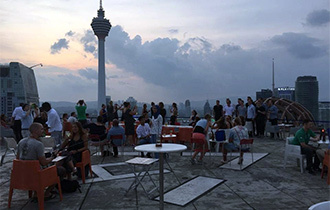 Ikkyu has been added to our list with favorite restaurants in Kuala Lumpur. Though it is perhaps not a ‘fancy’ Japanese restaurant, the food is great and the atmosphere gives us that really Japanese vibe. Prices are reasonable and you definitely get more than you pay for. A place like this in Kuala Lumpur City Center (KLCC) would probably be packed every day. There usually is a table available at Ikkyu, so there is no need to make any reservations up front (though during weekends Ikkyu can be quite crowded with local visitors). Opening hours: Daily between 12.00-2.30pm and 6pm-11pm. Sunday between 6pm and 11pm. 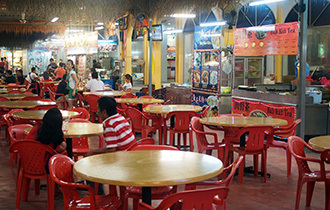 The restaurant is located at Wisma Miramas. You can see the big restaurant sign from outside. When you come from the city center you go to Jalan Klang Lama first (Old Klang Road). Take a left into Taman Desa (Jalan Desa). After 100m another left into Jalan Desa Utama. After another 100m turn left again into the small commercial area. I am Pui Pui. i was working at Ikkyu restaurant like 4 months and i moved to America. 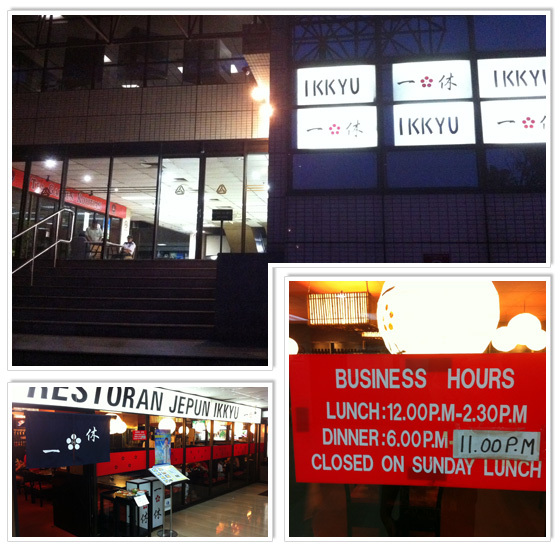 I was injoy working at IKKYU because there are all the staff are respect each other and my boss was so kind on me. Now. i have been in US 1 year and 2 months. I want to visit to malaysia and meet my friends. Miss You Guys. Thanks for your reply. We all love the place, and visit at least once every few weeks. People that we bring there also always like it there. I can imagine you must miss Malaysia :). Unagi set doesn’t contain with pork. You can go and eat it. Hi, I tried to go to Maruyama but I cannot find it anymore, do u know if they’ve relocated or are they gone for good? They moved and changed their name. Still operating in Taman Desa, but wasn’t able to find them. Also, I am not sure if the same chef is still working there.